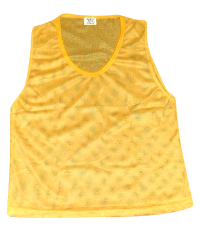 Polyester Slip-over Mesh sports Training Vest / Top. LARGE RANGE OF COLOURS AVAILABLE. PLS CALL TO DISCUSS.